Prayer is powerful. It is something we can do anytime and anywhere. I love how God uses our prayers and answers in His perfect timing. One of the most powerful things we can do for our kids is pray scripture over them. In 2013, I began a journey of praying scripture over our children. It has been incredible to see how God has used this to work in our children’s lives. The first step is to pick out a verse to pray over your kids each day of the year. A verse that speaks to who they are, what they are struggling with, what they need to grow in. My husband and I spend time praying about this. I love how God makes it clear each time what verse He wants us to pray. Until our kids made Jesus their forever friend, we prayed a verse over them about salvation such as combination of Romans 10:9 and Romans 10:13. 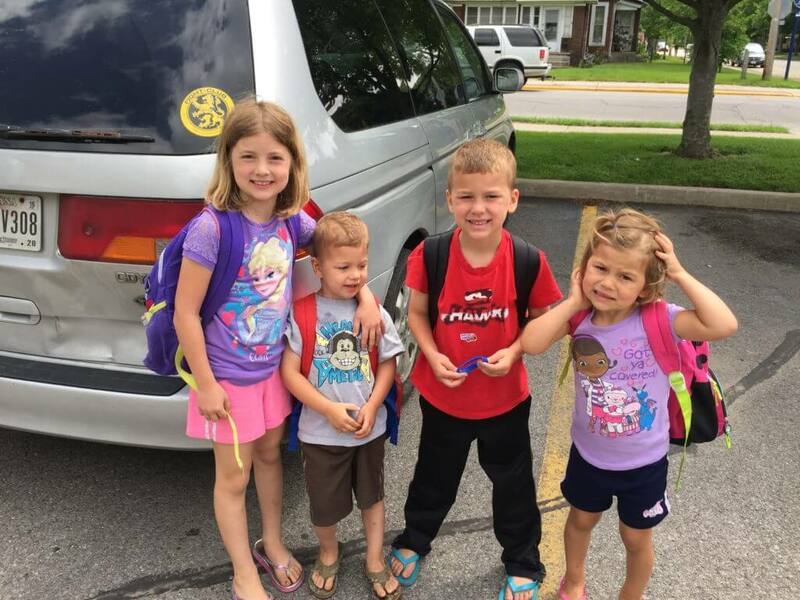 Our older kids were believers when we started this prayer journey. So, we asked God for a specific verse for Micaela and Nathan. 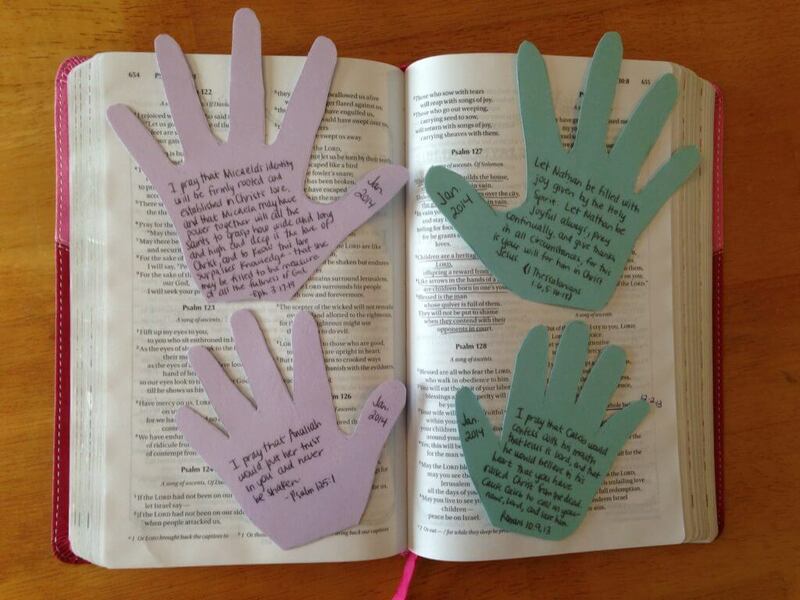 After praying about the verses for each kid, I trace each kids hand and write their verse on it. I do this on January 1st or close to the beginning of the year. It has been an amazing tool and a great visual for me. 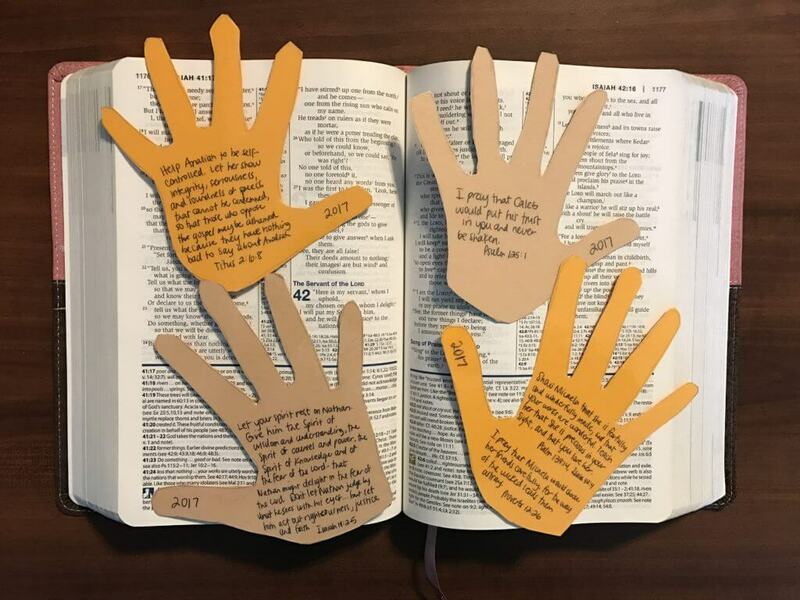 Here are the scripture verses from 2014, which was the first year we started praying specific scriptures over our kids. I love to see the growth in the kids. Not only physically but spiritually. Caleb has a greater understanding of what Jesus has done for him but still hasn’t made Jesus his forever friend. So, this year, we will keep praying a verse over Caleb for his salvation. We desire for Analiah to grow in self-control, Nathan to grow in his sensitivity to God’s voice and Micaela to grow in her confidence. These are the verses God laid on our hearts for our children this year. Hopefully this post encourages you to be intentional in praying for your children. 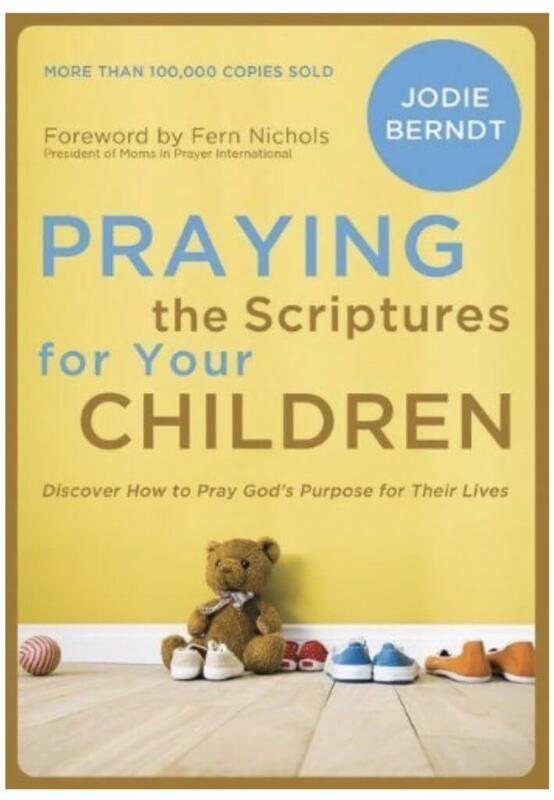 A resource we have used and love is Praying the Scriptures for Your Children by Jodie Berndt. It breaks down the scriptures in categories. It even has verses to pray over your adult children. In Hebrews 4:16, we read “Let us then approach God’s throne of grace with confidence.” We do this through prayer. I love that God cares even more about our children than we do. Let’s trust God for great things in our children’s life this year!